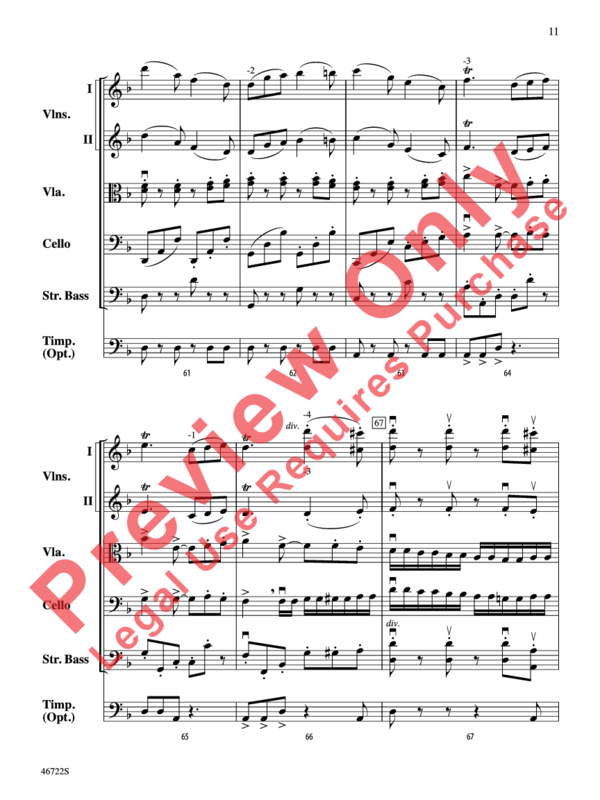 Though not as well known as his famous eighth and ninth symphonies, Dvorak's Symphony No. 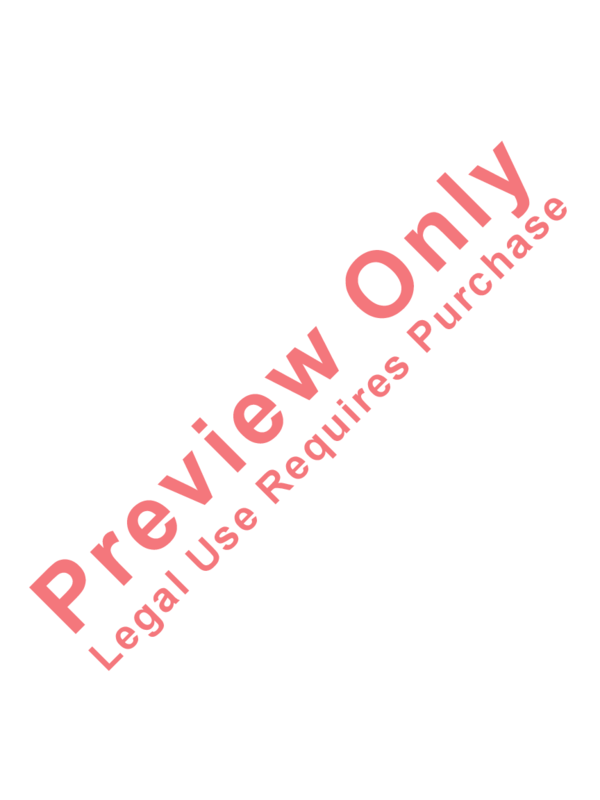 7 is a masterpiece worthy of serious study and performance. 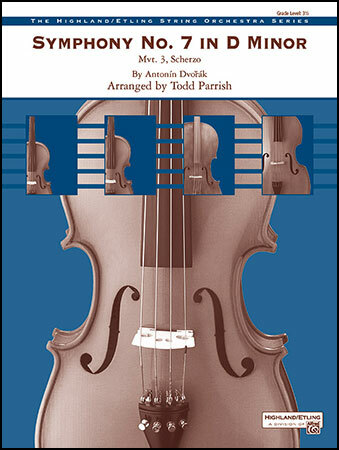 The Scherzo movement has been abridged and simplified from 6/4 to 6/8 for playability, but the spirit of Dvorak comes through clearly. 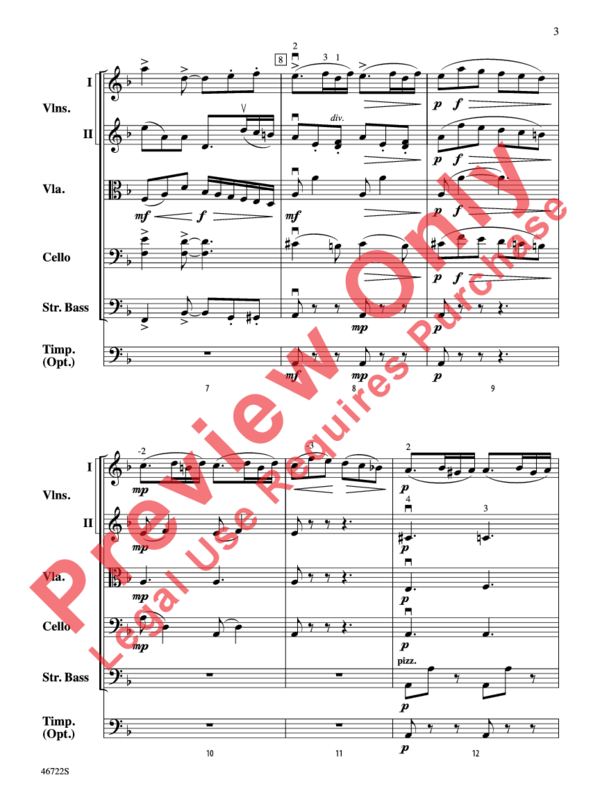 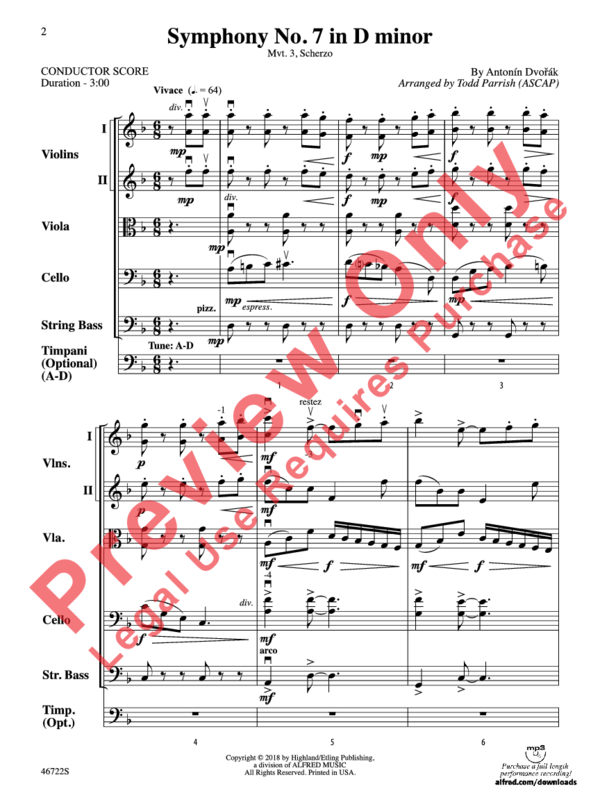 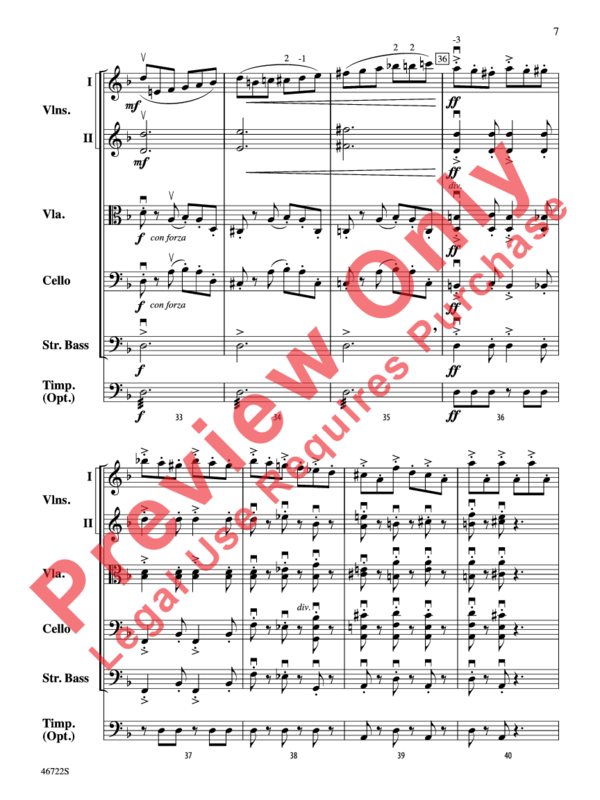 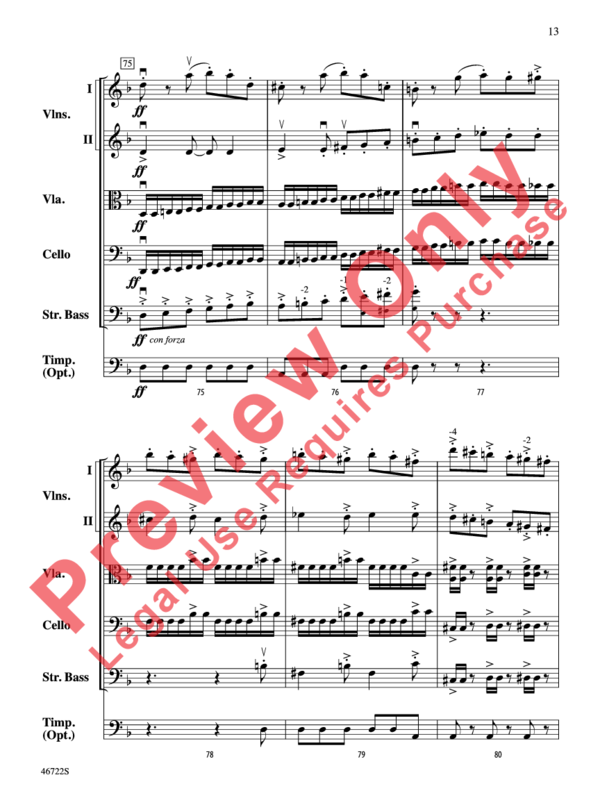 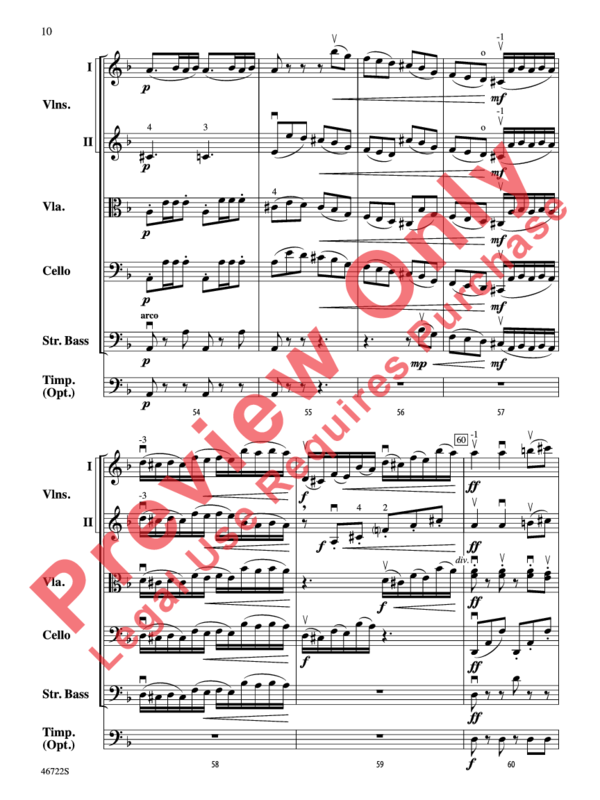 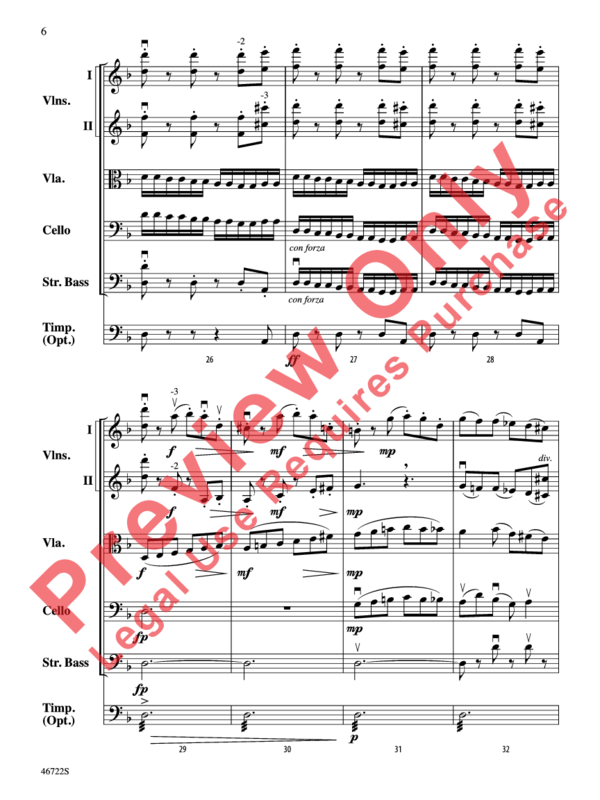 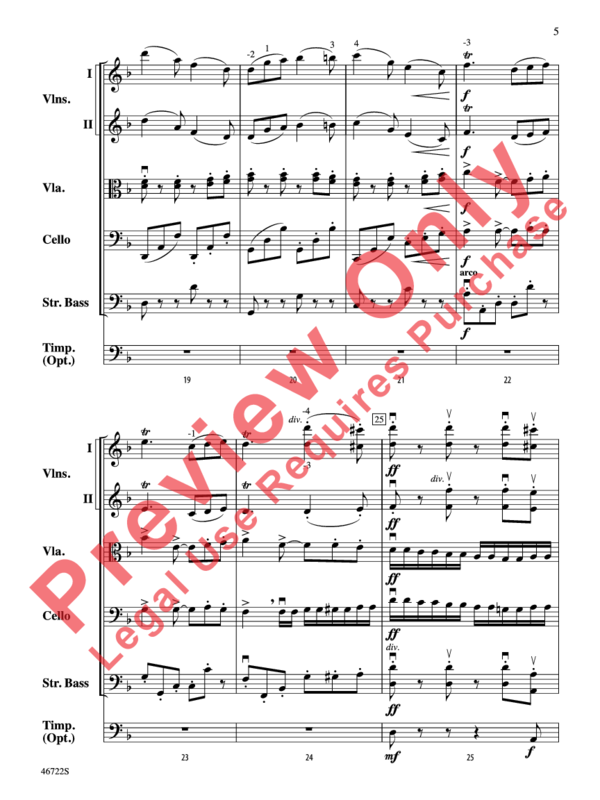 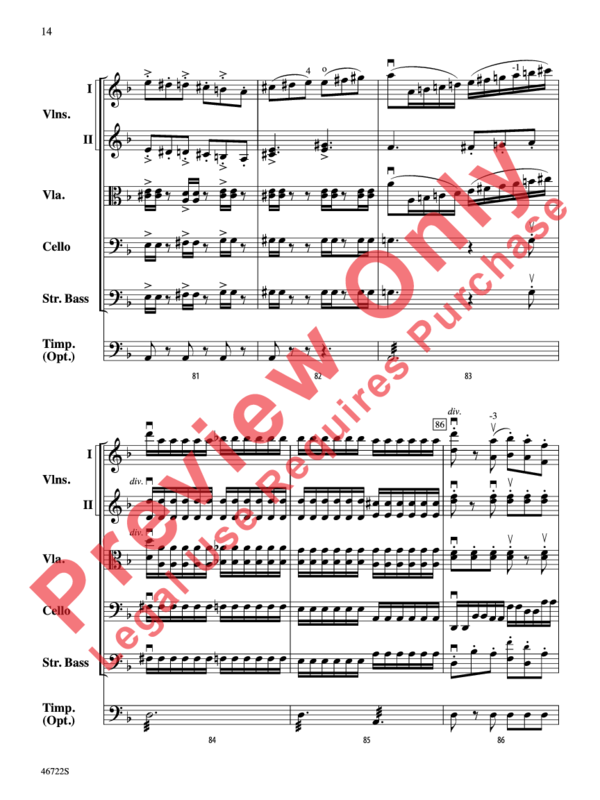 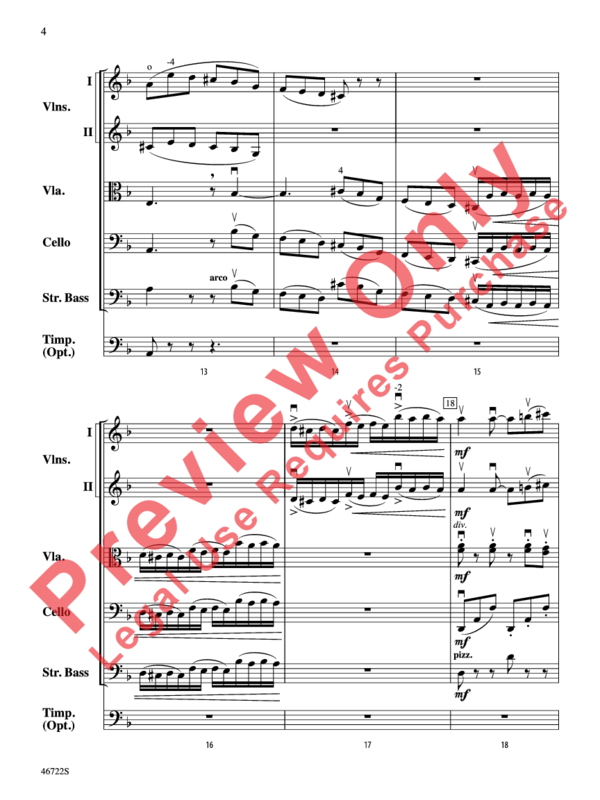 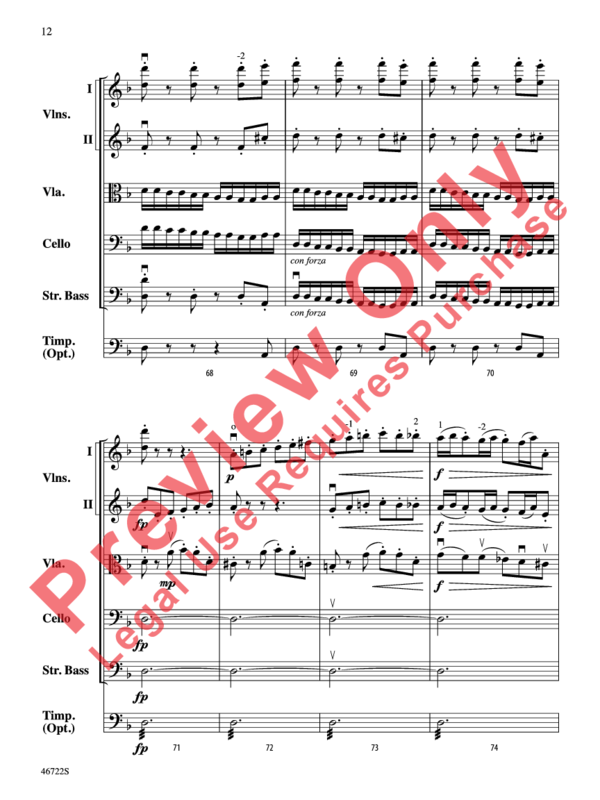 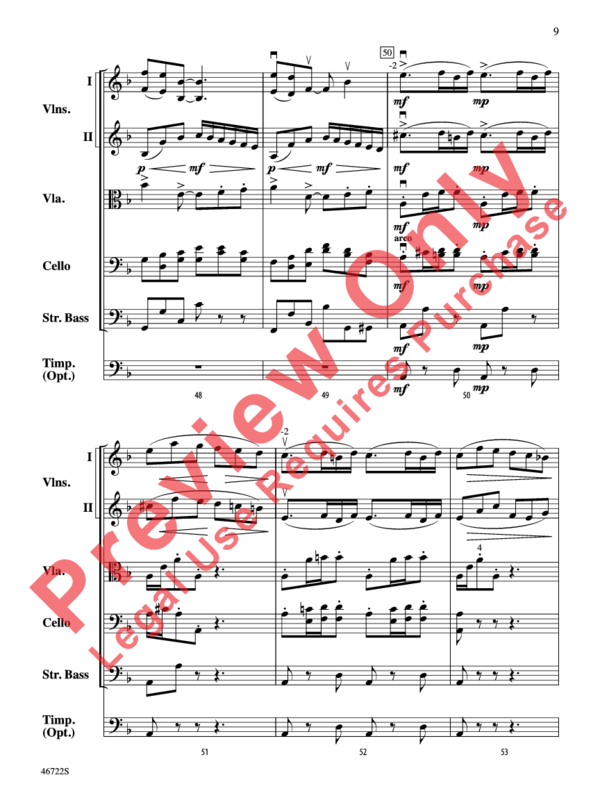 Full of the composer's trademark hemiola, this arrangement gives melody and countermelodies to all parts and ends with an exciting, powerful conclusion. 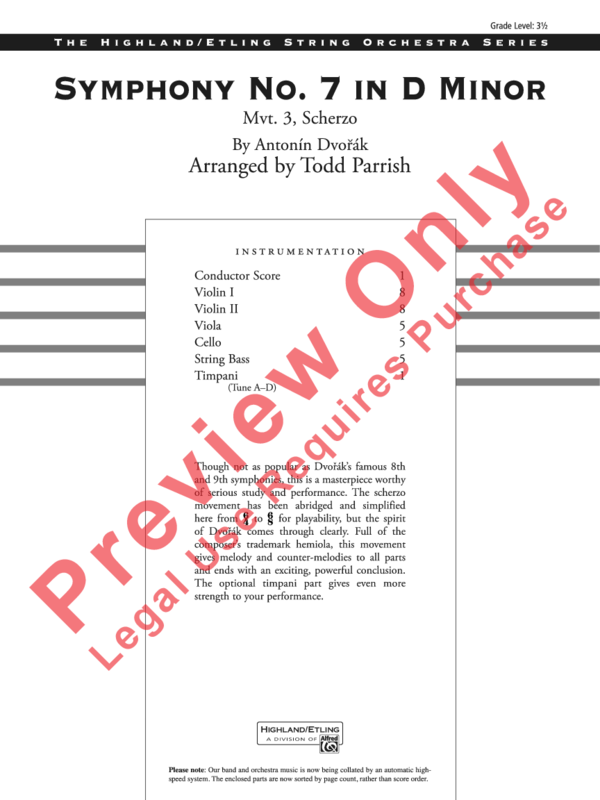 The optional timpani part gives even more strength to your performance.